Word, Excel, PowerPoint, Outlook, OneNote and OneDrive, on your PC, Publisher and Access. Everything you need for home, education and work. 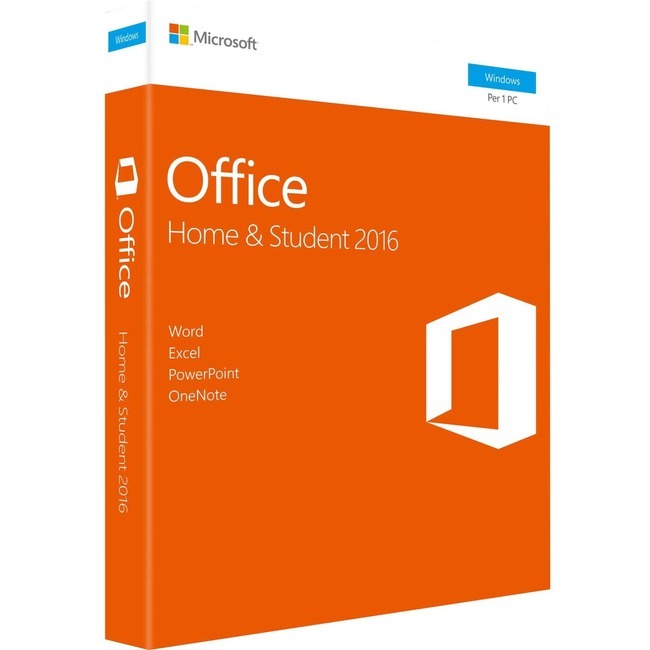 Wether it be Microsoft Office to speed up your workflow or Anti-virus to protect your PC from unwanted attacks, you can find them here.